My Journey, Over 10 years later. 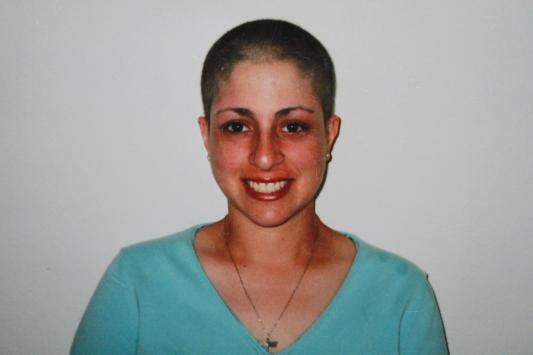 In December 2000, I was diagnosed with Uterine Cancer. Over the course of 2001, I underwent many chemotherapy treatments. I was referred to Dr. Berek and my life changed forever. I am now 42 years old and cancer-free. 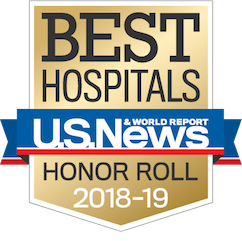 With the help of Dr. Berek, who is now with Stanford Hospital, and his wonderful staff and with the services of UCLA Medical Center, I was treated with the upmost care. My husband used to entice me out of bed after many aches and pains with the promise to take me to Stan's Donuts. It worked! He used to bring Stan's Donuts to the nursing staff because we couldn't thank them enough. I remember buying a UCLA Fleece jacket during one of my Chemotherapy visits and to this day, I still have it and wear it with pride, tattered and with a broken zipper. 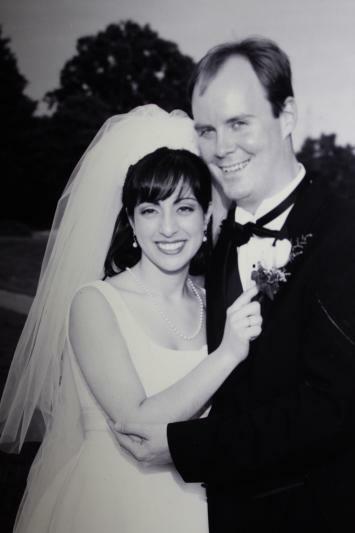 Attached is my wedding picture in 1997, four years before Cancer would change my life. My husband was my rock during all of that time. Without him and UCLA, I am positive that I would not be here today. We just celebrated 15 years of marriage and I am sure that having gone through that experience the way we did, enriched and strengthened us. We now live thousands of miles away in New Jersey but always have UCLA in our hearts. We thank everyone involved and we will never forget UCLA.